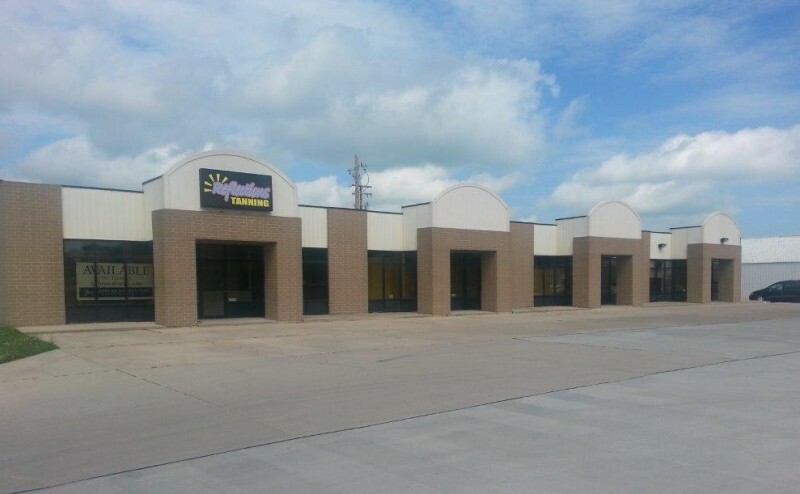 Multiple suites available from 800 to 3200 sq ft in this newly finished strip center. At the intersection of Rt 104 and Rt 4, a major intersection in this part of the county. High traffic counts and visibility. Plenty of paved parking and signage available. Broker has financial interest in property. Corner of Rt 104 and Rt 4 on west side of Auburn. The information found within this brochure is for informational purposes only, and is not audited, warranted or in any fashion guaranteed by Coldwell Banker Commercial Devonshire Realty. It is subject to verification and no liability for errors or omissions is assumed. Notice of Agency: Coldwell Banker Commercial Devonshire Realty is the exclusive agent for the seller/lessor and therefore represents the seller/lessor, unless expressed otherwise in writing with the parties to a transaction.